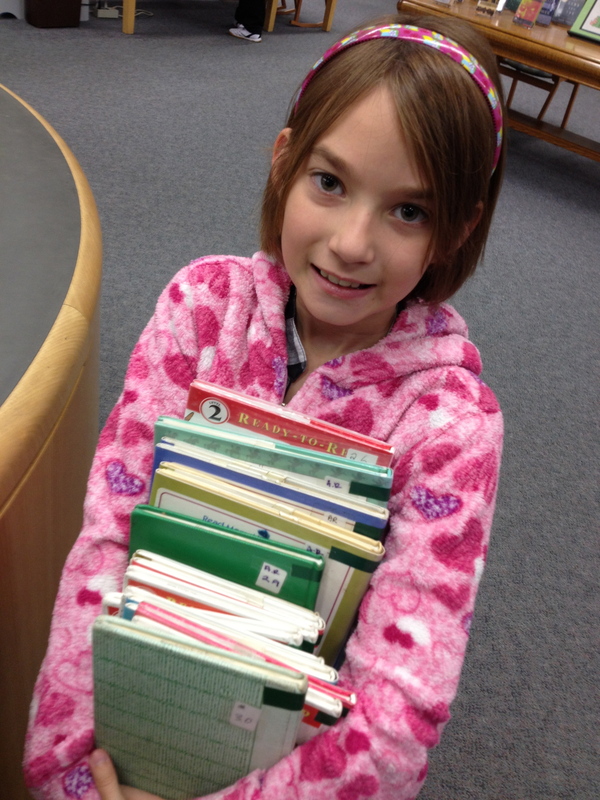 We try to make the most of our bi-weekly visits to the library. Maybe we should invest in a wagon… SuperGirl has read just about all of the Henry and Mudge books. We are going to need to find another series soon! !